Natural Kidz is a new range of Inspired dolls by My Doll Best Friend. Natural Kidz are a series of five 21cm dolls available individually: Willow, Jasmine, Bluebell, Sienna and Daisy. 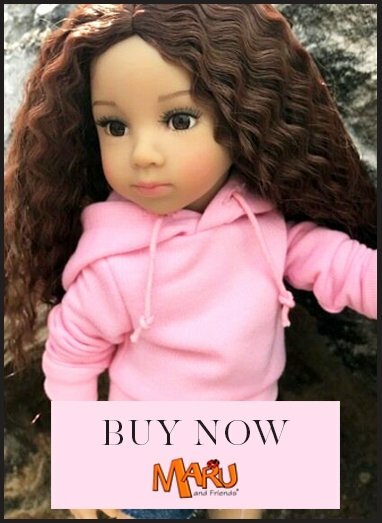 NEW: Natural Kidz Hazel is a 46cm 11 jointed doll! The range is perfect for those who love to sew and knit for dolls.